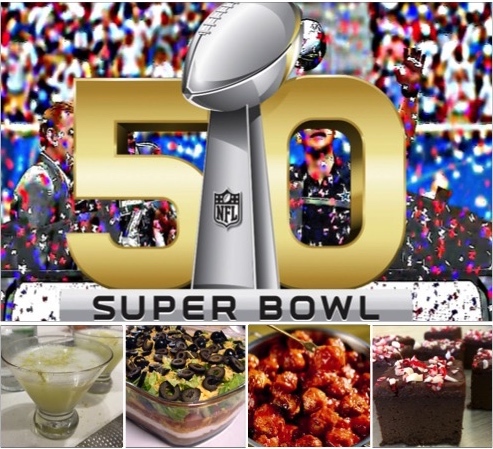 Super Bowl Party foods made healthy! Low fat. Low sodium. Gluten free. Paleo. No sugar added. High protein. Vegetarian options. Got sweets. Savory recipes too. All NFL pig ball approved! 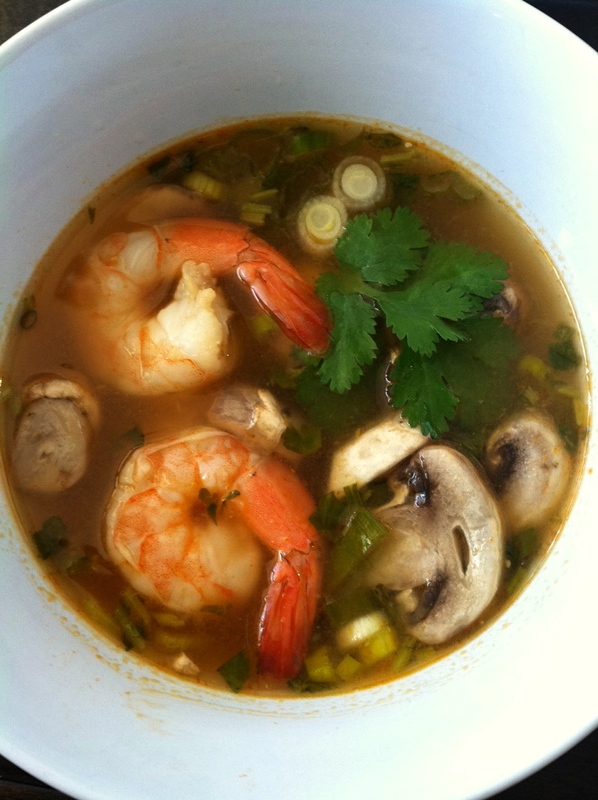 The simplest Hot and Sour Shrimp Soup recipe out there, and I’m dang sure it’s the healthiest! 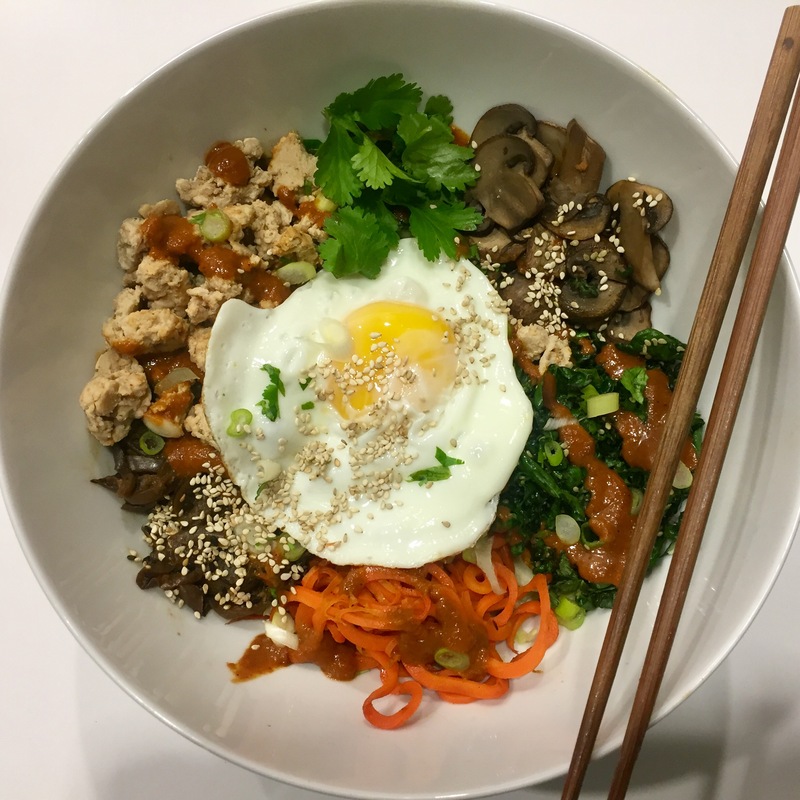 Enjoy more protein and fiber with greatly reduced sodium in each bowl! Delicious, easy velvety pumpkin soup is a fantastic healthy addition to any holiday meal, or a luxurious warming treat on a cool winter day. 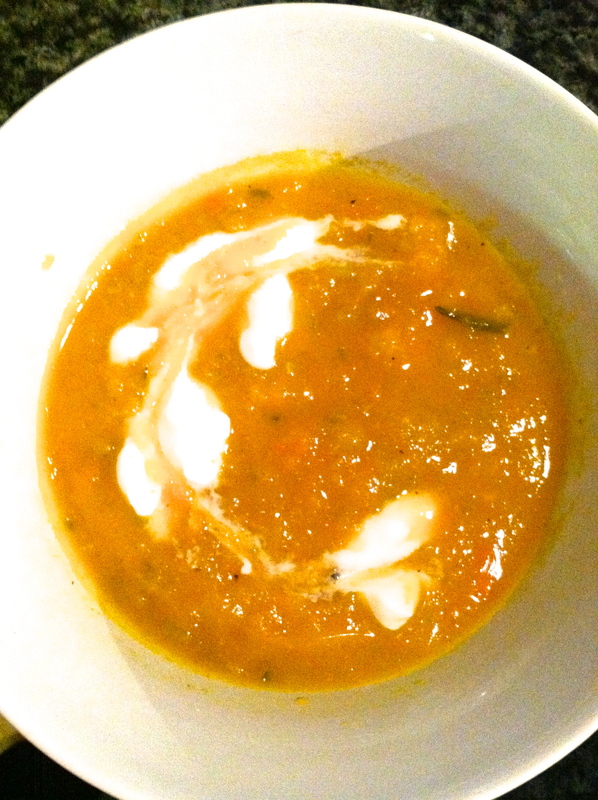 Lose the sugar, cream and sodium in traditional squash soup – keep the flavor! Here’s how! 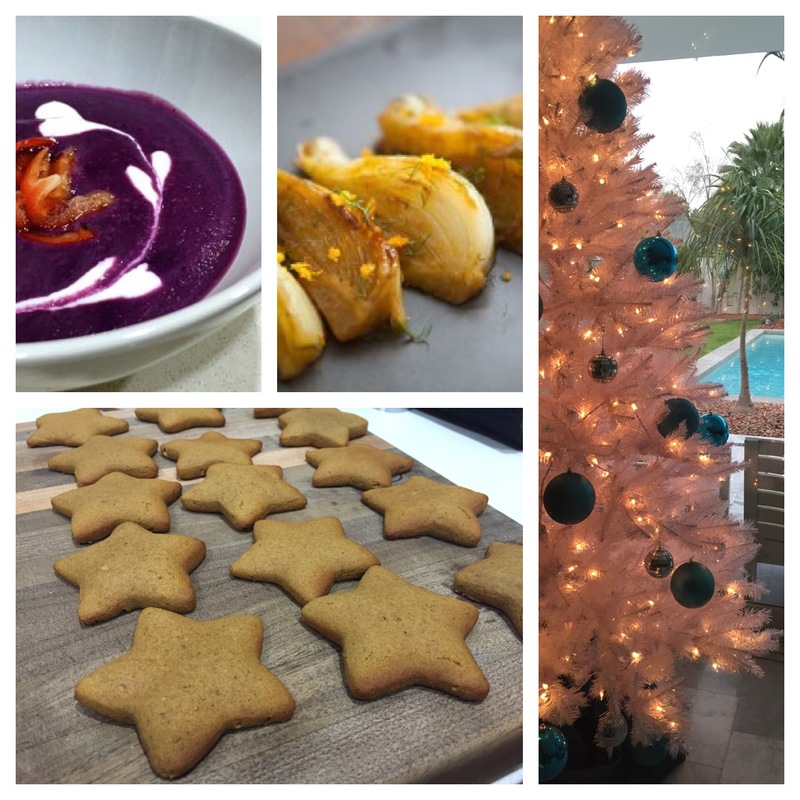 Christmas Dinner Recipes: Healthy Upgrades! Delicious healthy revamps of your favorite traditional Christmas Dinner dishes. 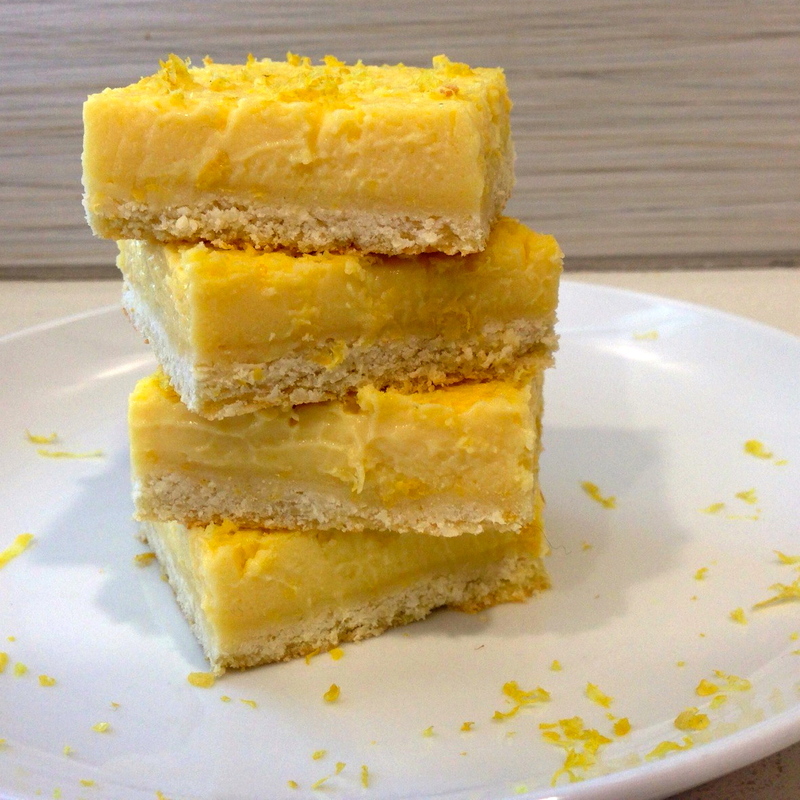 As always, recipes are gluten free, sugar free, low fat, low sodium and reduced calorie!